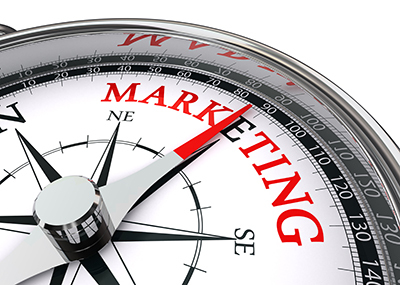 Marketing strategy is at the foundation of all marketing initiatives. Prior to commencing the development of a marketing strategy we should ascertain where we are currently, where we need to be and the optimal way to achieve this. As such an organisation needs to have objectives and goals. Where shall we compete (markets & sectors)? Who are we competing against and how shall we best compete? Do we have a significant point of difference? How will our organisation determine, create, and communicate value for customers and capture value for itself? On what basis will we define and measure success? What timelines and milestones are the most appropriate? Do we have a risk analysis and management plan in place and have contingency plans if unforeseen events occur? Marketing strategy is best undertaken on a foundation of knowledge about your own organisation, the industry and sectors in which it competes, and your target market/s. In addition external factors, such as political, economic, social, technological, legal and other areas must also be taken into account. Access to trend information is a valuable asset. Not only does marketing strategy provide an excellent roadmap, but in an arena where different strategies compete head on, it also plays a major role in determining who succeeds and who doesn’t. Marketing strategy precedes the marketing plan which determines how best the strategy should be implemented.